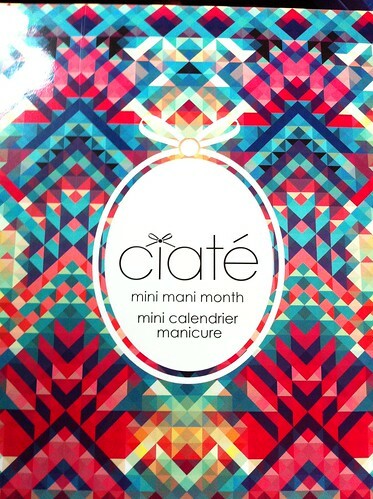 Ho ho ho, it’s a Ciate Mini Mani Month ahead! Well, well, well – look what got delivered to my house today! Party On: PopChips Review Extravaganza! This was a great idea! I think it’s a lovely gift to yourself, enjoy & pls keep us updated.